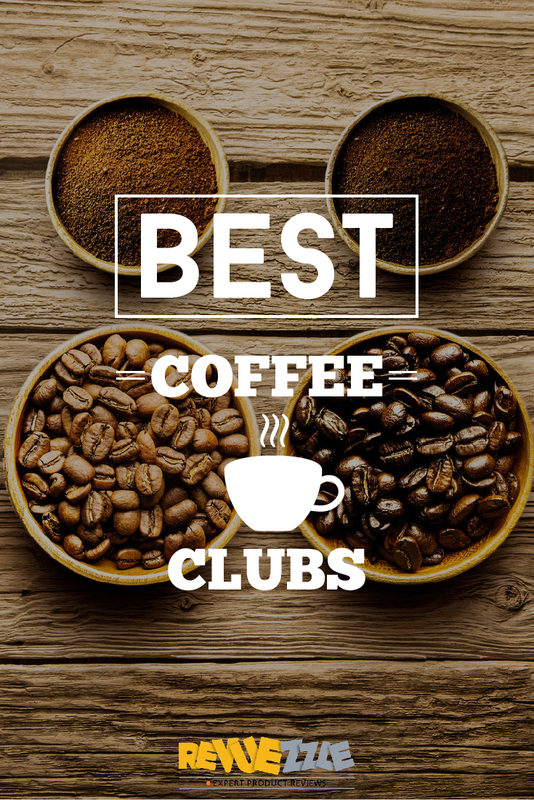 Coffee is important, so we did our best to outline the best coffee clubs available today. Names like Starbucks, Gevalia, and others are part of this list, but how do the bigger names fare against the smaller competitors that focus on freshness and customer satisfaction? Regardless of rank, these clubs offer the best in selection, freshness, shipping, and gifting! Who says you need to sacrifice quality for price? This budget-friendly list is jam-packed with single-origin coffees from all over the world. Why get a single cup of coffee from a restaurant when you could get a bag of coffee from halfway around the world for the same price? What if you want Iced-coffee and decaf options? These clubs have them, and will do the trick for you. Many of these clubs also have tea and other specialty beverages that are waiting to meet your lips, so take a look at all the variety! The Coffee game is all about location. Some clubs exceed expectations by sourcing great coffee beans from the most exotic places. Altitudes, climate, and roast type are all carefully tweaked by these brands to provide a unique cup of coffee. Who has done the best job scouring the globe for those little brown beans? Starbucks has built a reserve roastery just blocks from where its original store opened in Seattle. Here you can cut out the middleman and sample coffees straight from a working roaster. No pun intended, but this is just a taste of some of the interesting coffee clubs we’ve compiled for you to discover. Give the gift of a great morning to your friends and family! Whether they value the creamy taste of great coffee or the focus they receive from drinking it, these coffee clubs will be sure to surprise your loved ones while delivering a great cup of coffee at the same time. Fast, simple, and delectable, a single-serve k-cup is best for those with a lot on their schedule. However many brands sacrifice quality for convenience in this category. 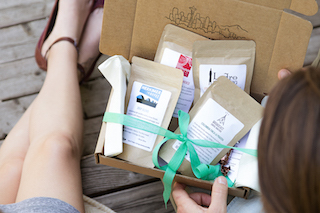 Make the most out of your single-serve coffees with these companies who do it right! Not sure what kind of coffee club is right for you? Well how about getting the best choices based on the kind of coffee buyer you are? A double shot of what? If the words Macchiato, Espresso, and Frappuccino mean nothing to you, then you can put yourself in this category. All you know is that cream and sugar are good to put in coffee, and that’s literally it. If only money grew on Coffee plants. Coffee is great and all, but you’re not trying to go overboard on price for some bean that was grown in the Himalayas. You’re all about finding that medium between quality AND price. Unlike our friend next door, you do want that coffee grown from the Himalayas. You love coffee, and finding new types of it is your passion. There’s nothing wrong with it, and your taste buds will thank you for that added searching in the end. Freshness is the name of the game when dealing with coffee. About half of the reviewed clubs make it a point to ship their coffee within days of roasting. If you truly want a great coffee experience, choose a club that cares about freshness. Do you like experimenting or do you want coffee recommendations based on your own tastes? Some clubs will assign you a test to fill out and they will ship you coffee based on your answers to those questions. Some clubs ship once a month, and others ship every week. Frequency is important so you never run out of coffee, so pay attention to this when selecting your club. Do you care about brand names or do you want to try unique coffees? Bigger retailers like Gevalia or Caribou coffee may have a large selection, but the smaller clubs focus on freshness and unique beans. This distinction will help when you go to pick your favorite coffee club.